The consequences of poorly designed or manufactured vehicles can be catastrophic. Our team of lawyers at Bennett Johnson, LLP can help clients struggling in the aftermath of a car defects accident by providing experienced legal counsel in Oakland, CA. If you suspect that your accident resulted from a vehicle defect, it is important to contact an experienced attorney immediately. 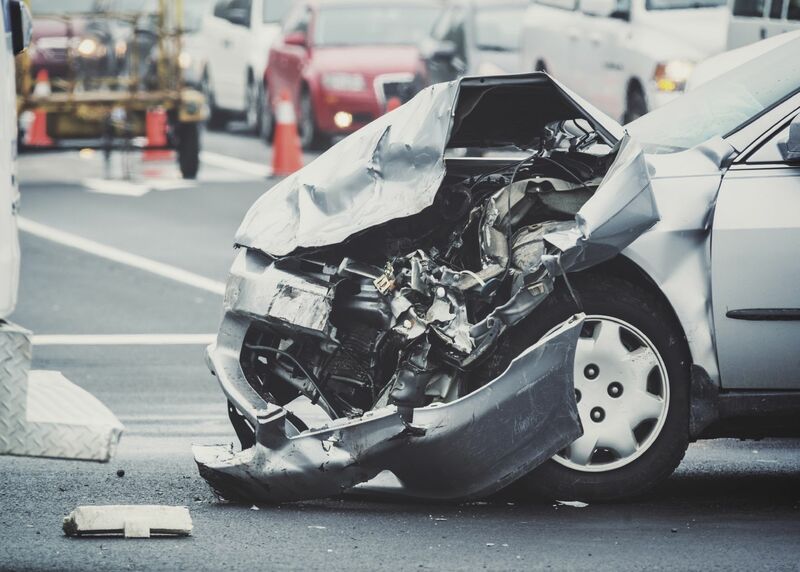 In addition to reporting the defect to the National Highway Traffic Safety Administration (NHTSA), our legal team can help you pursue compensation for physical injuries and property damage. Contact our law firm today to discuss your case and your legal options. Car defects are common, and may cause life-threatening injuries to drivers, passengers, and pedestrians. Motor vehicle accidents are the number one cause of debilitating injuries and the leading cause of death in Americans under age 34. Not all defects are safety-related. For instance, malfunctioning air conditioners or radios are considered defective; however, they do not affect the safety of the driver or passengers in the vehicle, and therefore do not likely warrant legal action. Car defect claims are similar to other product liability claims in that they tend to fall into one of three categories: cars may be defectively designed, manufactured, or marketed. An example of a defectively designed car may be one that is prone to tip when it makes sharp turns, such as some SUVs and minivans. Defective manufacturing refers to errors that occur during the production of the vehicle. A vital component to the operation of the vehicle may be missing or damaged, resulting in an accident. Our attorneys are highly experienced in handling car defect cases, and we will help you navigate the complex legal process so that you receive the restitution you deserve. Claims of defective marketing of cars are less common than with other types of product liability claims, but they can be valid. Manufacturers may advertise that a car is safe when, in fact, it is not. Manufacturers may also falsely claim that a car achieves a higher number of miles per gallon than it actually does. Although most vehicle recalls are conducted voluntarily by a manufacturer, some recalls are prompted by NHTSA investigations or court orders. Recent recalls have involved manufacturers including Chrysler, Dodge, Jeep, Mitsubishi, BMW, Volkswagen, and more, for a wide range of safety defects. Class action lawsuits often form against manufacturers before a recall is initiated, in order to help injured parties collect compensation for injuries and property damages. If you or a loved one has been injured in an accident caused by a car defect, contact our law firm today to schedule your free consultation.